Ferdous Ahmed left India after the MHA cancelled his visa and blacklisted him after campaigning for TMC candidate Kanhaiya Lal Agarwal representing Raiganj Lok Sabha constituency of North Dinajpur district. 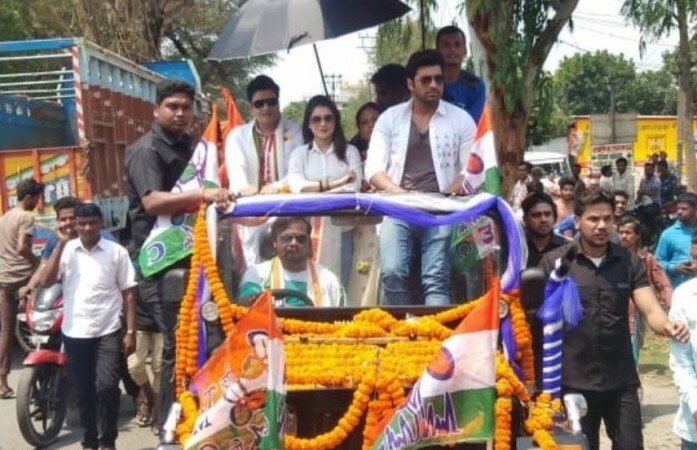 A 45-year-old Bangladeshi actor and model was asked to leave India by the Ministry of Home Affairs (MHA) on Tuesday, April 16, after he campaigned for the Trinamool Congress candidate in West Bengal. 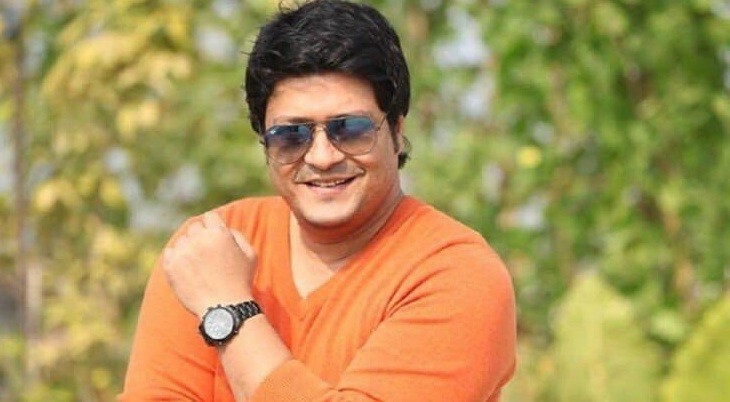 The national film award winner from Bangladesh, Ferdous Ahmed had recently sparked a controversy after he was seen campaigning for the party candidate Kanhaiya Lal Agarwal representing Raiganj Lok Sabha constituency of North Dinajpur district in the state on Sunday. The actor left the country on Tuesday afternoon after the MHA cancelled his visa and blacklisted him. The ministry also asked a detailed report from the state government over the incident and also the Foreigner Regional Registration Office (FRRO) to investigate over the issue, as to know whether Ferdous had violated his visa rules by campaigning for Agarwal. The Bharatiya Janata Party (BJP) had slammed Trinamool Congress over the incident saying that it was a cheap play organised by the party to garner minority votes in the area. The saffron party also questioned the presence of foreign national campaigning for a political party candidate in India, alleging that it is a violation of the model code of conduct (MCC) issued by the Election Commission (EC). The exit action by the MHA came after the BJP president of West Bengal, Dilip Ghosh sent a complaint along with video evidence of Ferdous campaigning, to the chief electoral officer (CEO) of the state. According to the reports, Bangladeshi High Commission officials confirmed that the visa provided to Ferdous does not allow him to take part in any political activities.